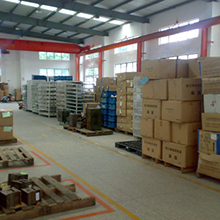 , offering Plastic Cups,Party Plastic Tableware, etc. 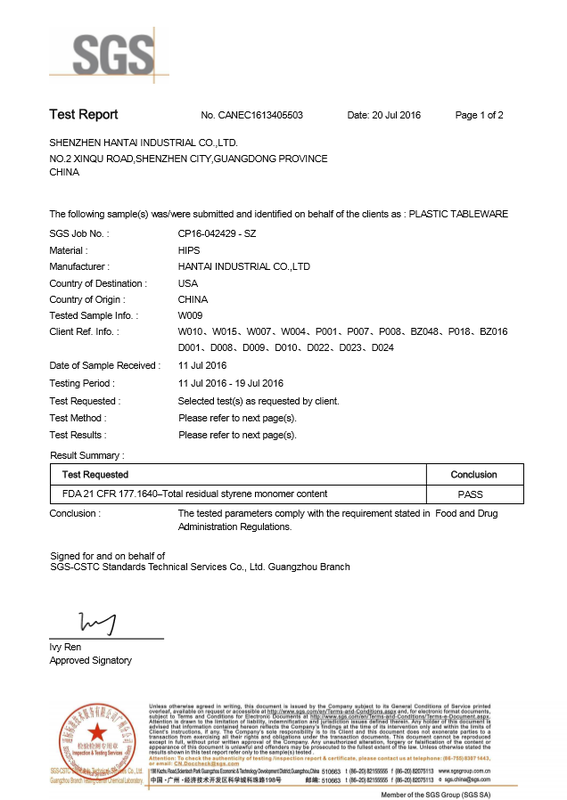 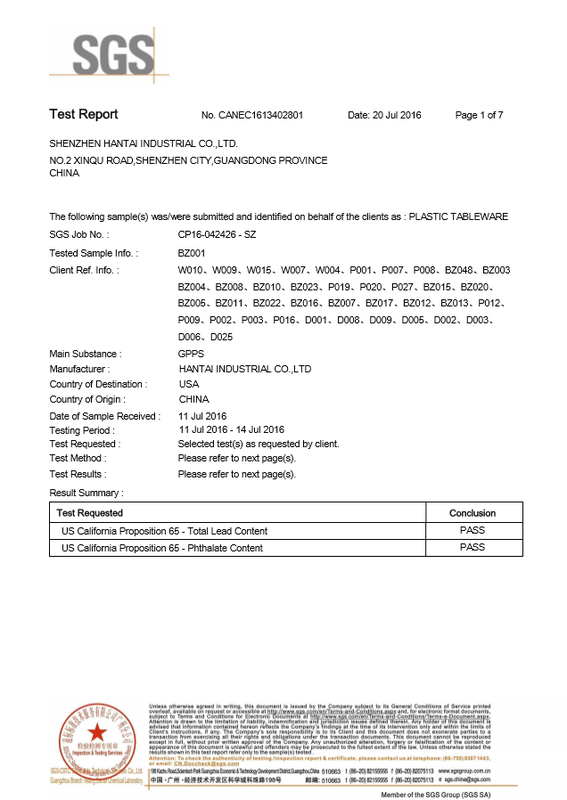 YIJIA CO.,LTD [Guangdong,China] Business Type: Manufacturer Main Mark: Americas , Europe , Middle East , Worldwide Exporter: 91% - 100% Certs: CE, ISO14010, FDA Description: Party Disposable Tableware manufacturer / supplier, offering Plastic Cups,Party Plastic Tableware, etc. 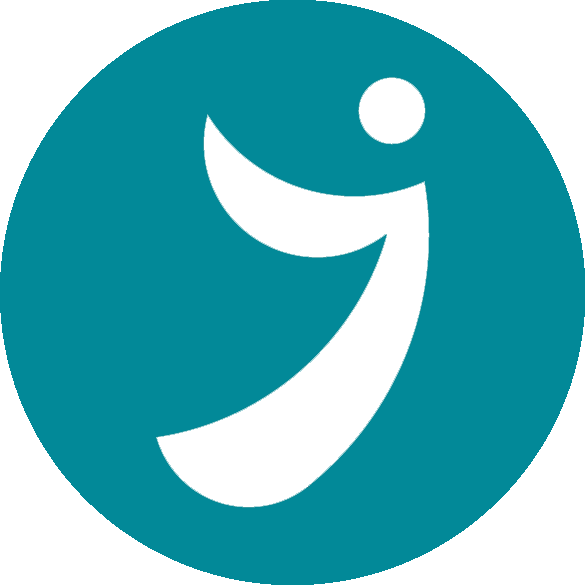 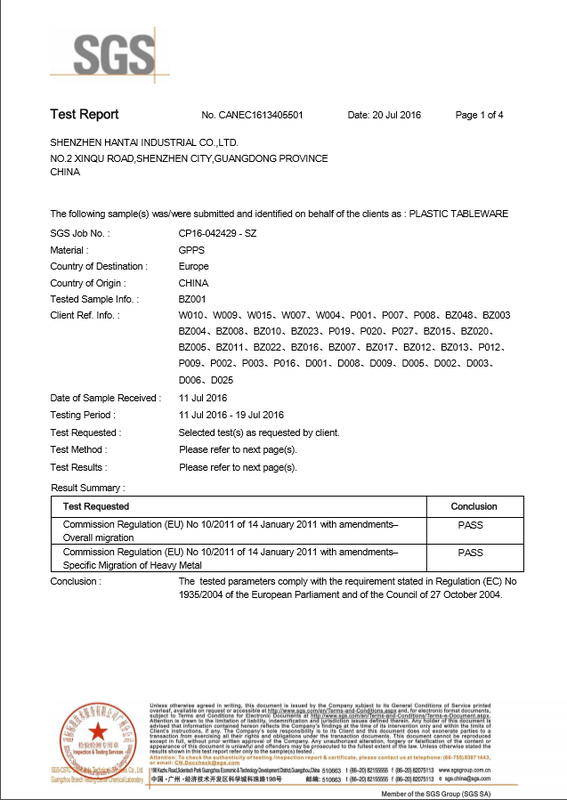 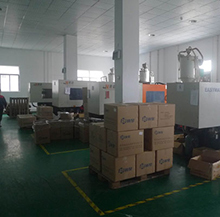 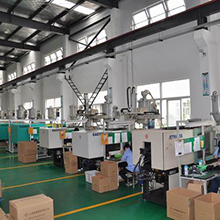 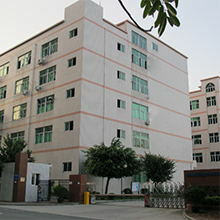 YIJIA CO.,LTD . 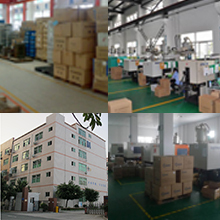 main products:Plastic Shot Glasses,Plastic Wine Glasses,Plastic Champagne Flutes and so on, product safety assured.